An easy strip method for making pinwheel blocks, with no squaring up blocks or trimming necessary. 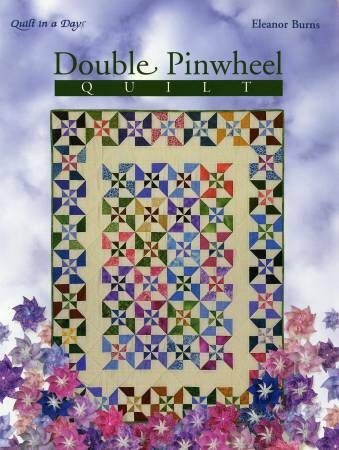 Pinwheels are made in small 7" blocks or larger 11" blocks. This book contains quilt sizes from wallhanging to king.